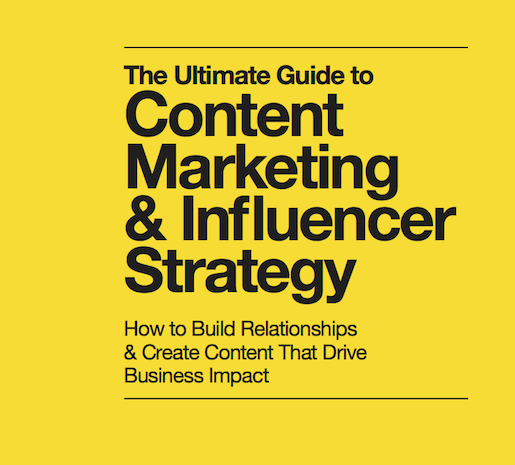 Preparing for something that is as exiting as confidential (keep an eye on this website for more info…) I stumbled upon this guide of Traackr: The Ultimate Guide to Content Marketing & Influencer Strategy . During the last couple of months Trndmrkr had the opportunity together with the talented people of Foodcabinet, YFM and FoodGuerilla to set up an event on June 29 on the Museumplein in Amsterdam against food waste. The aim was to present a spectacular lunch for 5000 people prepared entirely of fresh food that – for a variety of reasons – would normally not end up on our plate. To stop food waste in the entire chain, we asked consumers, companies and politicians to make a pact against food waste. Damn Food Waste 29 juni 2013 from Food Cabinet on Vimeo. – Due to our communication efforts reached 1/3 people throughout the Netherlands (that’s close to 6 million people). 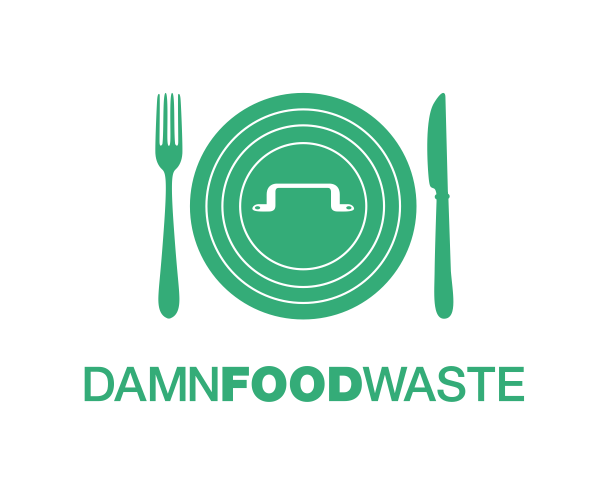 Damn Food Waste is an initiative of: Food Guerrilla (NCDO), Voedingscentrum, Youth Food Movement, Wageningen UR, Natuur en Milieu en Feeding the 5000/EU Fusions. * for more info on results, contact NCDO .